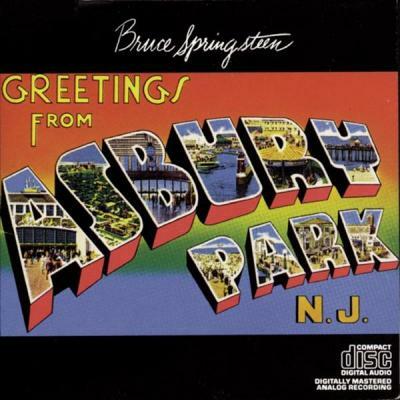 dal primo album di Springsteen "Greetings from Asbury Park NJ"
"Lost in the Flood" is a sparse, piano-driven song, seemingly about a Vietnam War veteran. This is the first of many epic Springsteen songs that elicit strong emotions, usually of despair, grief, and small glimpse of hope. The treatment of veterans in the United States has always been a sore spot for Springsteen. The lyrics tell a loose story, invoking a series of images that tell three different stories for each of the three verses. Mi chiedo cosa stesse pensando quando impattò quella tempesta, o si era solo perduto nel diluvio? Mi chiedo cosa stesse dicendo quel fighetto o si era solo perduto nel diluvio? Mi chiedo cosa volessero fare, o si erano solo perduti nel diluvio?